Ther-Biotic® Factor 6 is a high-potency, hypoallergenic blend of six certified probiotic species formulated to provide 100+ billion CFUs in a single capsule. Probiotics help to maintain a healthy balance of bacteria in our bodies, contributing to immune strength as well as our ability to digest food and absorb nutrients. 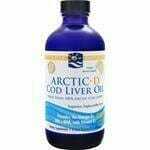 Nordic Naturals Arctic Cod Liver Oil is recommended for cardiovascular health, improved blood viscosity, joint mobility, flexibility, and memory function. This specific one has a nice lemony flavor that takes away the fishy taste cod liver oil normally has, as well as having the added benefit of vitamin D! 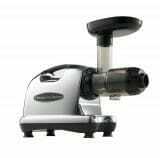 Pre-conception cleansing and turning up your health begins with owning a juicer you can trust.We have recently upgraded our juicer to the OmegaJ8006 low speed masticating juicer and we couldn’t be happier! Here are 5 excellent reason to choose the OmegaJ8006. – In the masticating style of juicing the vegetables are crushed and then squeezed which yields more juice and a much drier pulp. 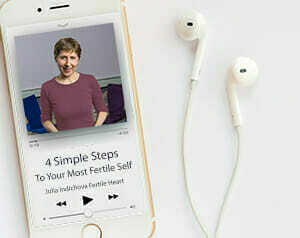 – It’s also an ideal tool for making baby food, and fertility boosting nut butters. The manufacturer maintains that this form of extraction allows the juice to be stored for 72 hours without decreasing in nutrient content but I would highly recommend drinking your juice as close to extraction as possible. We’ve owned a Champion Juicer for 18 years and did well with it. But if I were to do it again, I’d choose a masticating system. Another reliable brand to support not only pre-conception cleansing but a healthy pregnancy, and a healthy family. 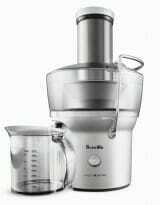 This is also a masticating juicer with same benefits as the ones listed for the Omega juicer. This model is an other excellent option to consider for juice loving moms and moms to be. 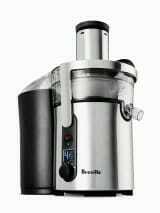 This is also a masticating juicer with same benefits as the ones listed for the Omega juicer.